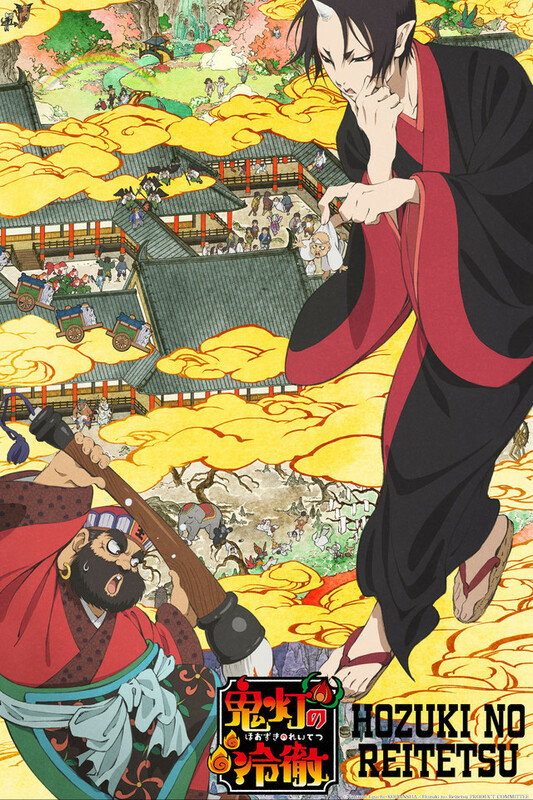 New information about the upcoming special edition release of the 24th volume of Hozuki no Reitetsu, a supernatural office comedy manga by Natsumi Eguchi, is now available. 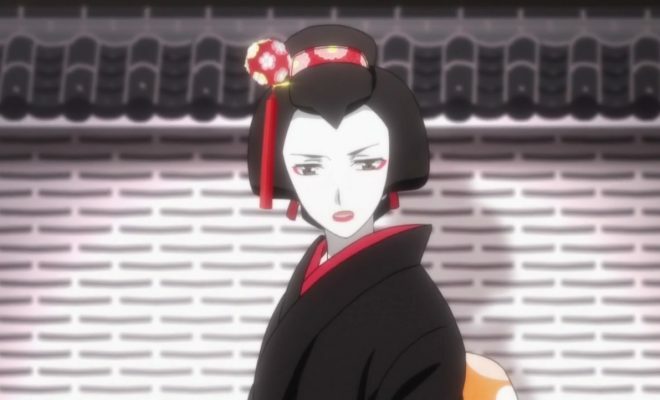 The bonus original animation DVD that is included will feature two episodes, one based on the “Princess Blossom Battlefront” chapter from volume 20 of the manga, the other based on the “Three Very Different Men” chapter from volume 06 of the manga. 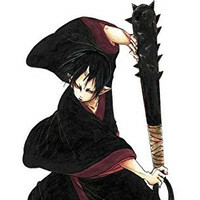 Tomomichi Nishimura as Old Man Blossom. And Wataru Hatano as Kintaro. 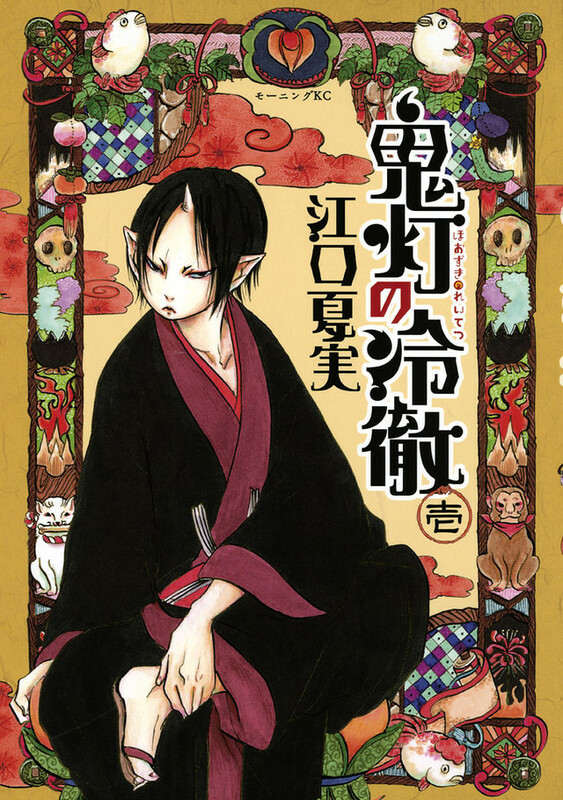 Hozuki no Reitetsu is serialized in Kodansha’s Weekly Morning seinen manga magazine. 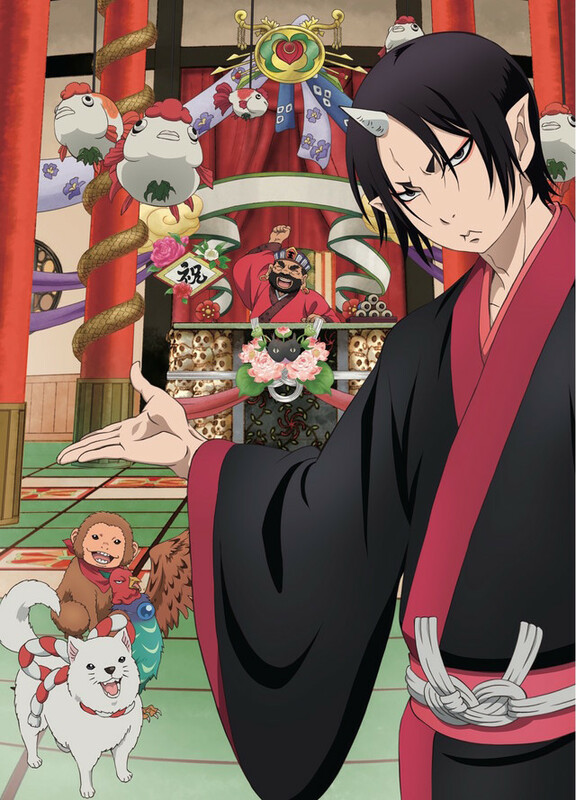 The new Hozuki no Reitetsu OAD is directed by Hiro Kaburaki and Kazuhiro Yoneda and features animation by Studio Deen. The 24th volume of the manga which includes the new OAD will be released in Japan on March 23, 2017. It retails for 3564 yen ($31.41 US) including tax. Thirteen Lucky Voice Actors Join the Cast of "Junji Ito Collection"
RoboMasters the Animated Series Ep. 5 is now available in OS.